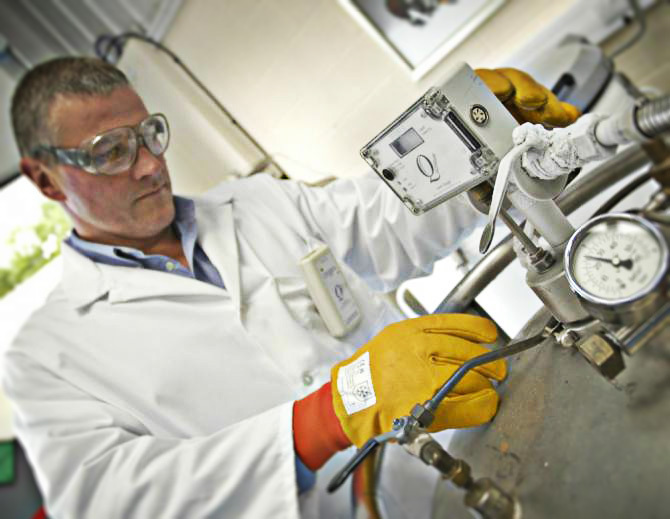 HARRIS INDUSTRIAL GASES fill plant and lab offer the most sophisticated and precise analytical equipment available. Our highly trained staff assures the highest quality and purity in gases and gas mixtures, and our streamlined manufacturing process maximizes efficiency and quick response time for any and all emergency orders. Whether you’re involved in Stem Cell Research, Air Quality Testing, Laser Cutting, Food & Wine Blanketing, Calibration, Automotive Repair, Flame Ionization, or Agricultural Ripening, HARRIS INDUSTRIAL GASES can accommodate your needs. 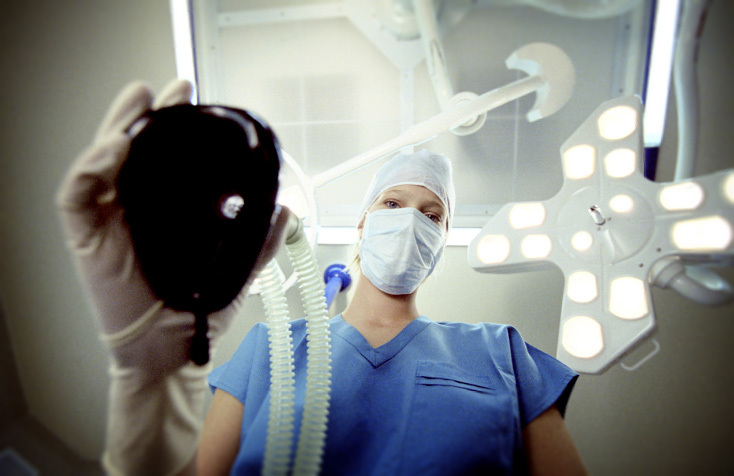 gases include pharmacies, home medical providers, hospitals, urgent-care facilities, veterinarians, dentists, dermatologists, elder-care facilities such as nursing and convalescent homes, assisted-living facilities, skilled nursing homes, surgery centers, medical clinics and medical research centers. Every cylinder is tracked by lot and batch, as required by the US Food & Drug Administration, the California Board of Pharmacy and OSHA. Cryogenic liquids are available in everything from Thermos-type containers to bulk tanks. HARRIS can deliver products in gas or liquefied form, using vacuum-jacketed piping. Our product experts can assist you in determining your specific needs, from dermatology to ice cream manufacturing to culinary applications, cryonics, and stem cell research.